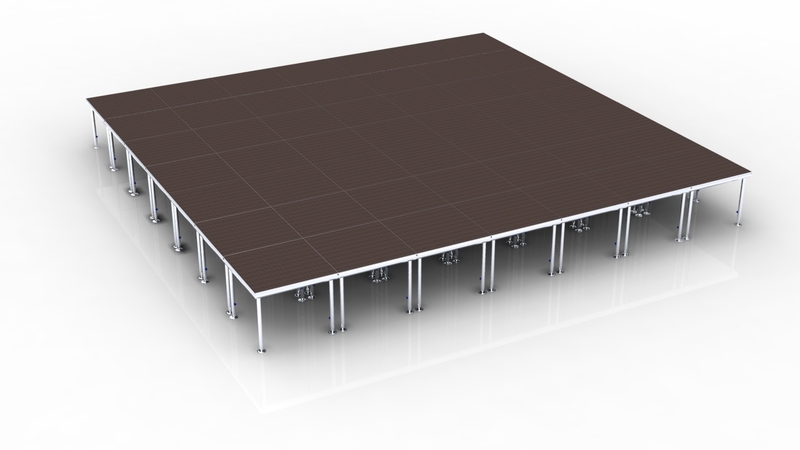 Does your performance, exhibition or show need a lightweight structural modular aluminum truss system ? 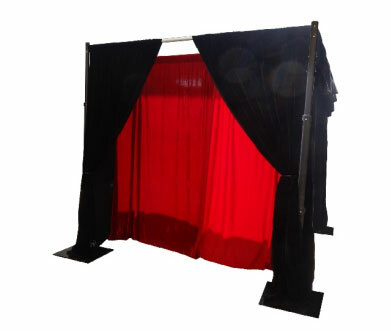 Our heavy duty aluminum truss comes in the industry standard natural aluminum finish for a durable and professional looking presentation. 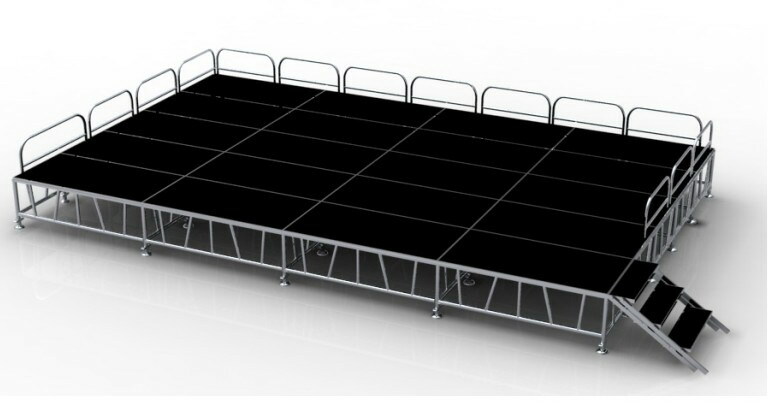 Lighting truss structures are commonly seen in theatres, concert venues, stage productions and many other indoor or outdoor venues. 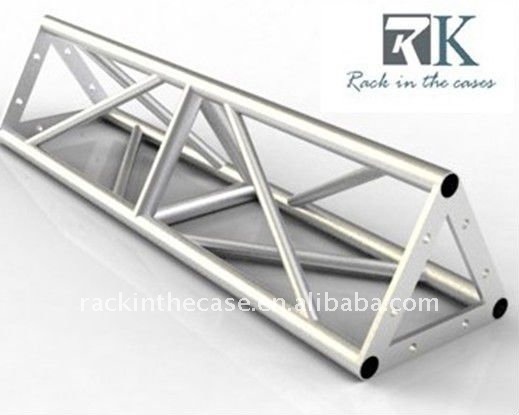 Aluminum truss system is with the best quality aluminum alloy 6082-T6, 50*3mm or 50*4mm thick main tube, 25*2mm or 30*2mm brace tube, two connection way: spigot truss by spigot connectors and bolt truss by screws. 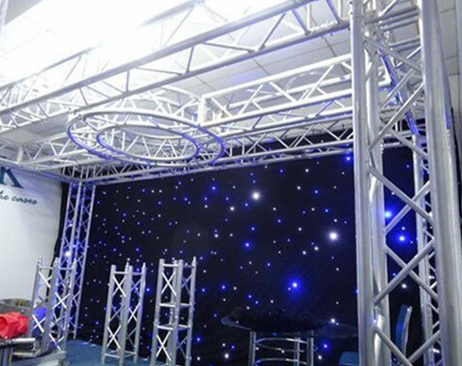 Aluminum roof truss system are designed for a variety of applications and can be used to support lights, sound equipment, cameras, digital signs, led screens and banners. 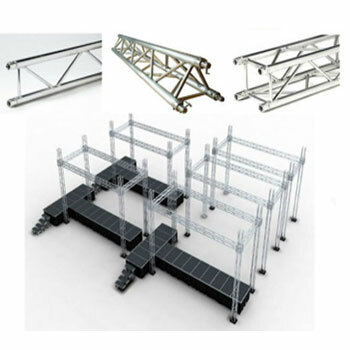 We hold expertise in designing aluminum truss, so we can also customize there products as per the exact specifications provided by the customers.